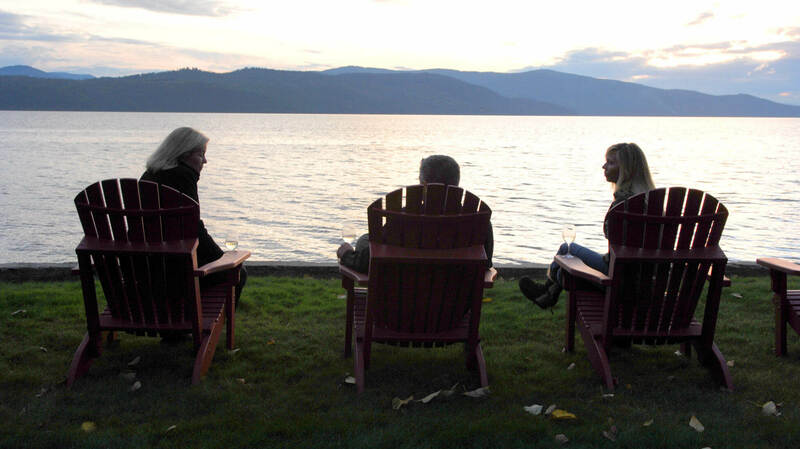 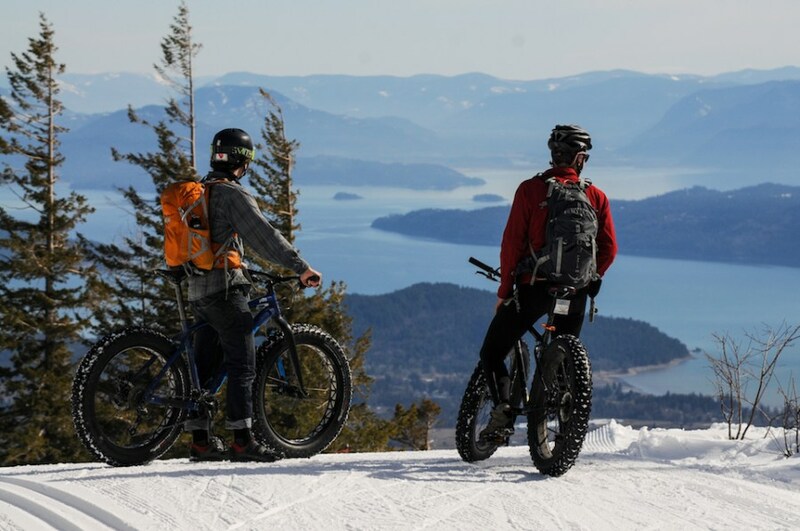 Beginning in Sandpoint, those who appreciate nature can relish a bike ride on the International Selkirk Loop, which features a spectacular 280-mile scenic route encircling the Selkirk Mountains in Eastern Washington, Northern Idaho and Southeastern British Columbia. 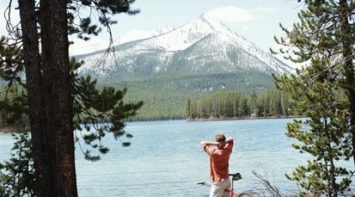 The area also offers numerous close-to-home trails, many of which are of only moderate difficulty but with immense payoffs—either expansive lake views from on high or waterfront views at trail’s end. 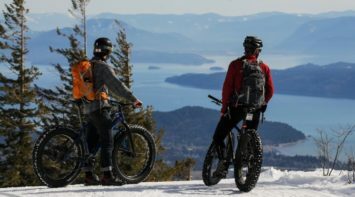 Gold Hill Trail, Mickinnick Trail and the many Schweitzer Mountain trails provide the perfect setting for a leisurely ride or sunset trek. 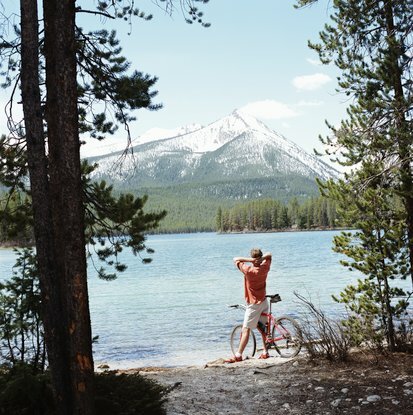 Northern Idaho is well recognized as a bike friendly area, where there are plenty of cycling stores, great trails and welcoming road treks that are ready to be explored.